The Green Door Bar and Grill is a staple in the Lansing music scene. 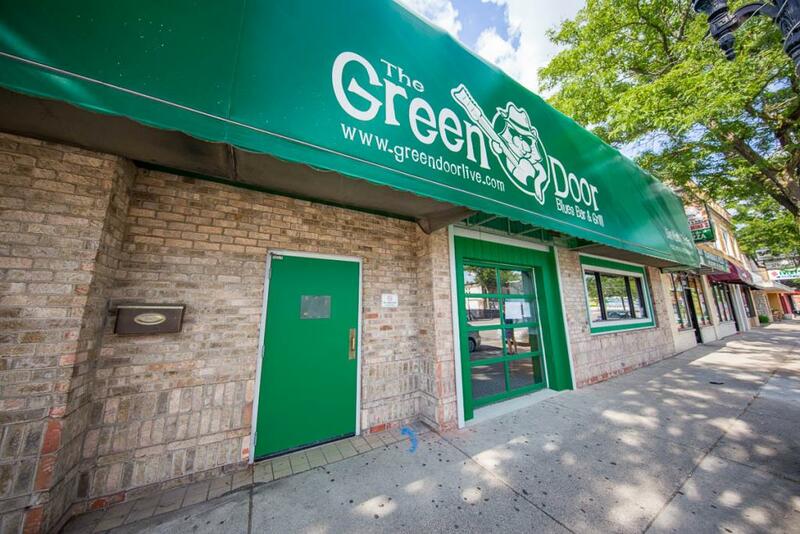 Long known for great live music and a big open dance floor, The Green Door is a great place to go out with a group of friends or meet new people. They serve standard pub fare and have a decent selection of beer and liquor. It's right on the Michigan Avenue Corridor in the 2000 block of East Michigan so it's easy to use CATA to get there or return home.